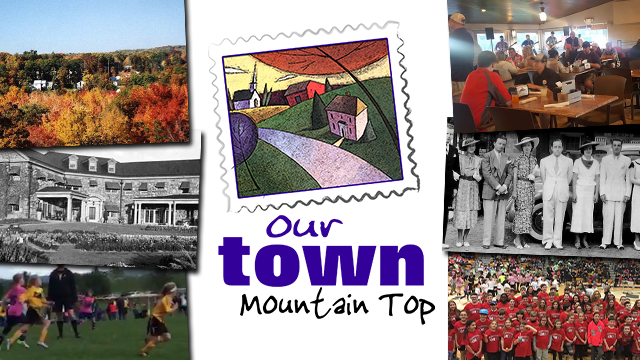 Steeped in the history of glorious summer homes that still stand today, and the railroad that brought a thriving economy to the area, Mountaintop is an energetic, growing community that celebrates its history and relishes the past. It’s where Teddy Roosevelt often visited, where a rare tornado once wreaked havoc, and where the annual Fourth of July parade grows bigger every year. A community of faith and service nestled in the beauty of the Poconos. Thomas J. Biscotti D.M.D. LLC, Calandria L. Miller D.M.D. & Raphael A. Del Giorno D.M.D.